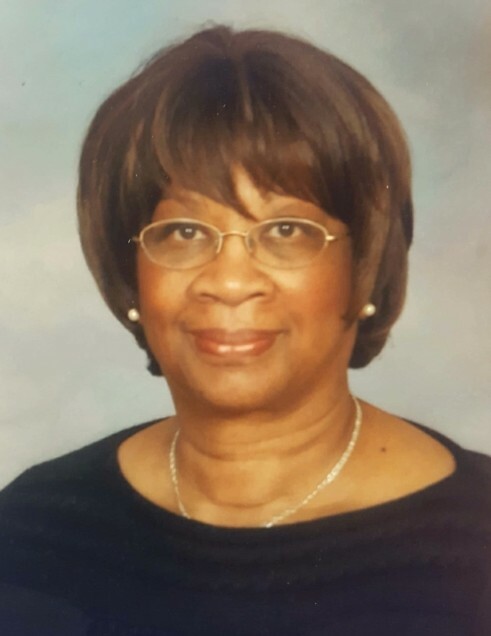 Obituary for Larnice A. Shannon | Ledford Funeral Home Inc.
with her five siblings and being a member of the color guard in high school. she served as an usher for many years. member of the Tabernacle Baptist Church in Burlington, NJ. were blessed to spend much of their lives in Nana’s care. Wessely; as well as a host of nieces, nephews, and close friends and relatives.